We've got Cate Barrett (@beingcate) on the podcast this week! Cate has been a runner for almost her entire life. So, she's pretty good at this whole running thing! 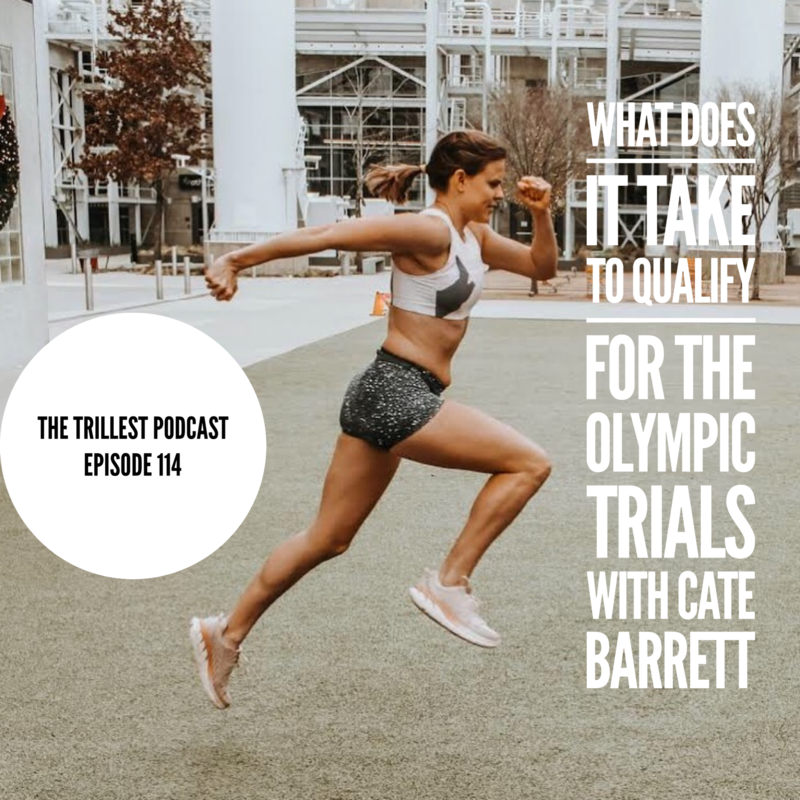 We had such a great time chatting with Cate about her running routine, her training plan while she prepared to achieve her Olympic Trails Qualifying time, and how she maintains a solid run-life balance. We also got to dig into the hot topic of 'what a runner should look like' - ugh, we hate this is even a question that comes up! Cate has also recovered from a few injuries and she lets us in on her secret to coming back from those. Tune in and let us know what you think!